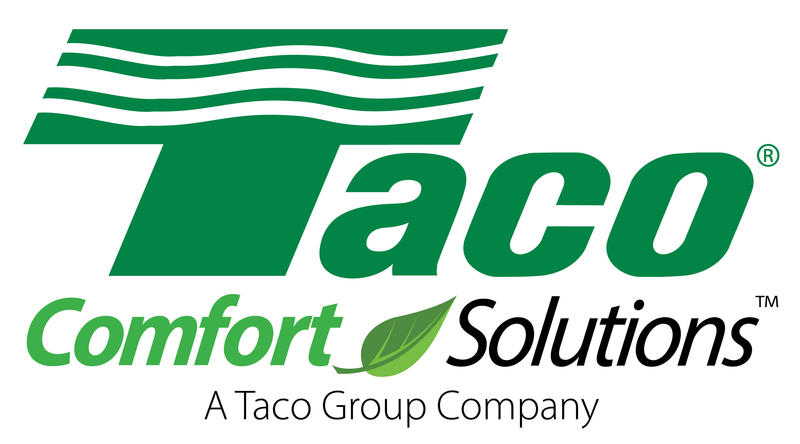 Taco Comfort Solutions, a Taco Company. This new name reflects our ongoing commitment to provide outstanding indoor comfort with high efficiency - to save both energy and resources. The new Taco Group organization now includes: Hydroflo Pumps/Fluid Solutions of Fairview TN, Askoll/Taco Flow Solutions of Sandrigo, Italy and Taco Trading/Supply of Kowloon, Hong Kong. The Taco Group also includes Operations and Sales offices in the United States, Canada, Panama, Italy, Dubai, South Korea, China and Vietnam. Truly a global brand. Beyond heating and cooling, Taco has expanded Comfort Solutions to include the related fields of hydronics, electronic controls, valves, tanks, pumps, heat exchangers, high efficiency circulator pumps and a host of ancillary products and accessories. Taco Comfort Solutions. Now well positioned with global resources and innovative products to serve the world.